Sharing my favorite fall crafts for kids with FREE printables! These are easy and quick craft projects that kids of all ages will love to create! Fall has arrived! The leaves are changing and the weather is cooling as families prepare for the Holidays. A great way to get your kiddos excited for the season is to participate in some Autumn themed crafts! 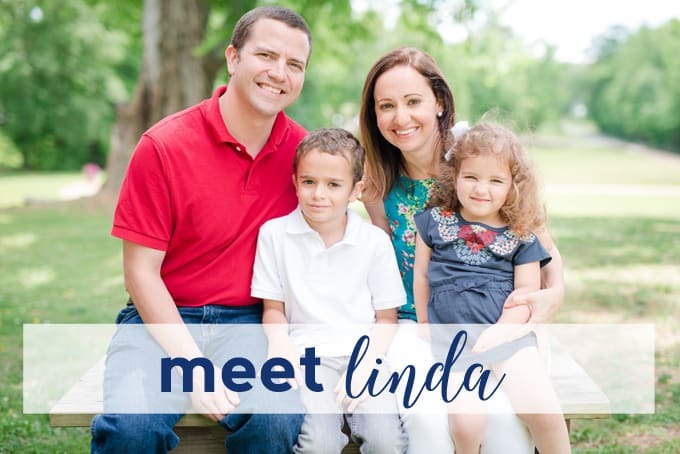 What could be more fun than spending time together crafting playthings or decorations for the house? To give you a head start—Shutterfly created these seven printable fall crafts. These crafts are ideal for children of all ages and can be done as a group with siblings or one on one. These are even great grandchild-grandparent bonding activities! So, fire up the hearth, put some cider on the stove, and invite your loved ones over to enjoy craft time together as a family. 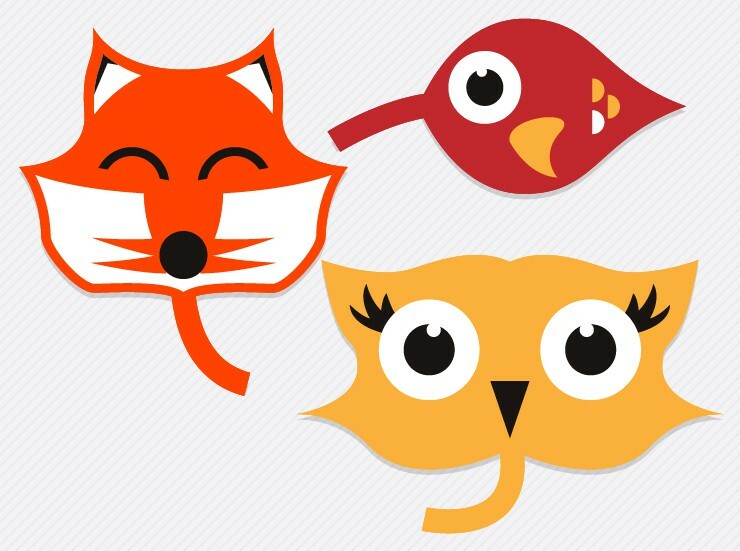 Create animals out of leaves using our printable eyes, ears, and noses. Don’t have any large leafs handy? There are also printable “leaves” available! Download the entire printable below! This twist on the classic schoolyard game is decorated with ghouls and pumpkins! 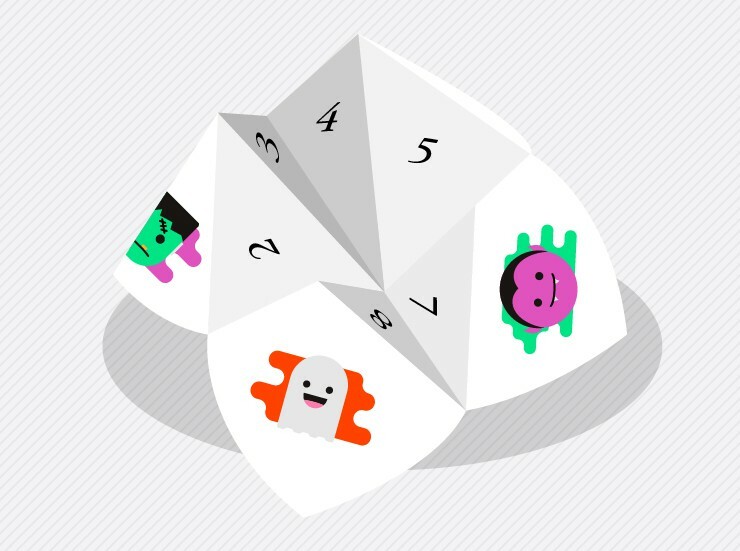 You can write your own funny predictions on the inside—like who will get the biggest trick, and who will get the most treats! 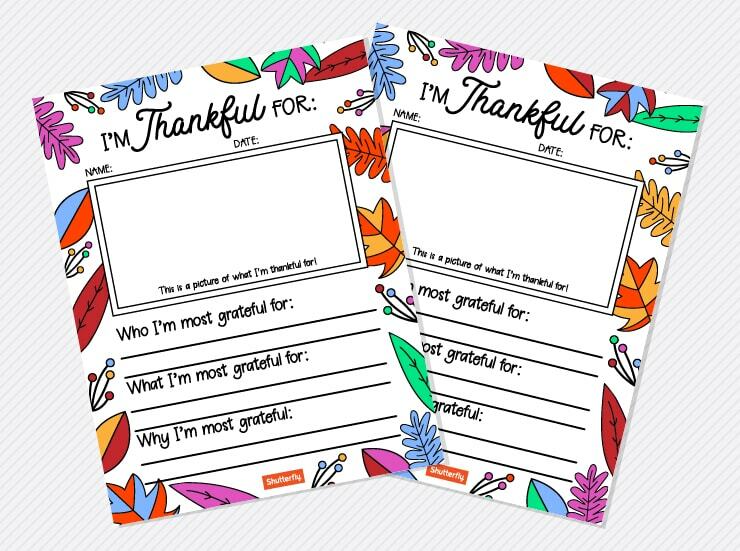 This cute activity allows everyone in the family to write down what they are Thankful for this Thanksgiving holiday. They can be printed and shared around the dinner table or used as an after-fest bonding activity! This cute little guy is just so thankful! As a fun and easy DIY, the different body parts of this turkey can be printed out and glued together while the kiddos spend time bonding and playing. Everyone knows the kids can get a bit antsy during Thanksgiving dinner. Well, with these coloring placemat your problems are solved! Simple activities like a maze and plate to draw their food will keep them entertained. 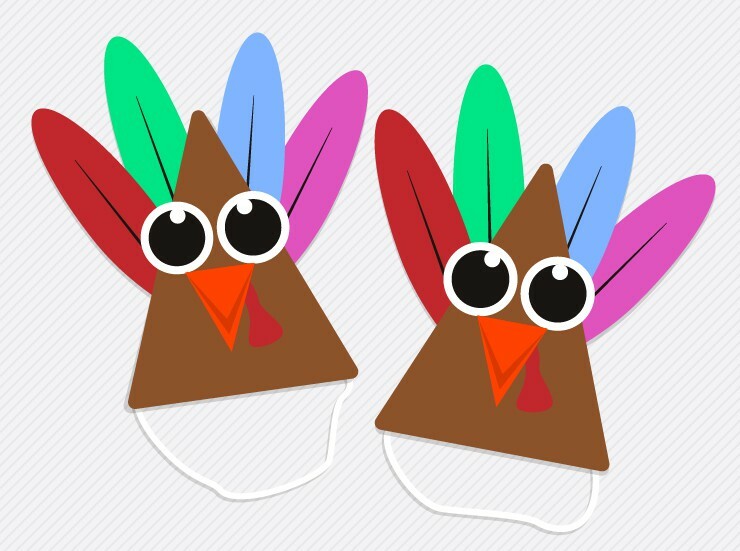 Top off the party with these adorable, printable turkey party hats! 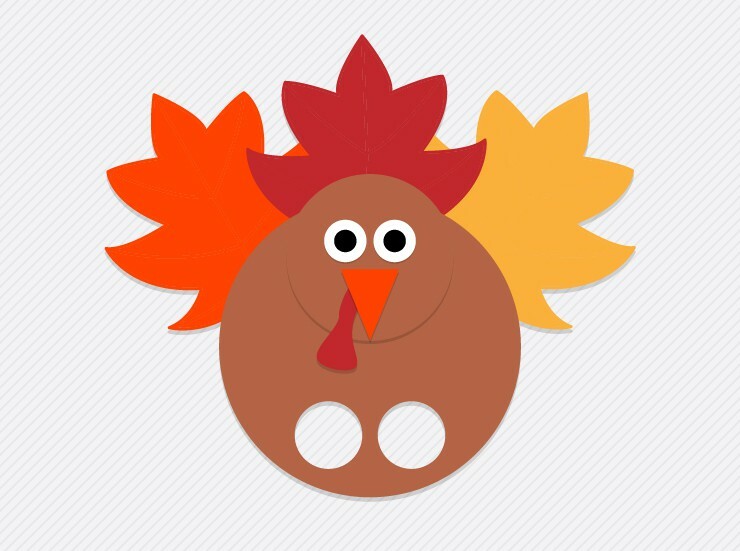 Have the kiddos pitch in to make one for everyone at Thanksgiving dinner and then use them as place settings. They are sure to be a conversation starter! 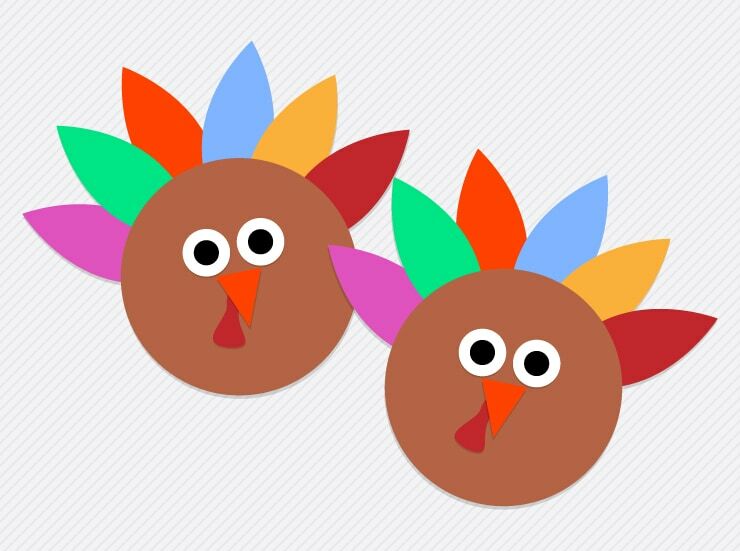 Kids and adults alike will enjoy creating these turkey puppets, which can be decorated with craft feathers, leaves and googly eyes! Put on an after-dinner show for hours of entertainment for the whole family. Enjoy! And for more holiday craft ideas please feel free to check out these 54 fall craft ideas! Thanks for reading all about my favorite Fall Crafts for Kids With Free Printables . Have a great day!